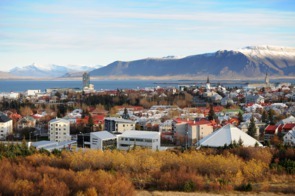 Capital of Iceland and gateway to this extraordinary volcanic island, modern Reykjavík is home to an impressive collection of interesting attractions and places of historic significance. Visit the impressive Hallgrímskirkja church, relax in a thermal pool, potter around the old harbour, and enjoy 24 hour daylight in the summer months. 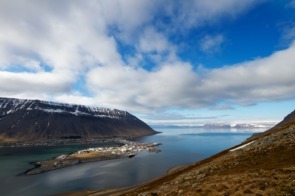 Ísafjörður is the largest town in Iceland’s wild Westfjords, dramatically located on a spit of sand hemmed in by mountains on three sides. 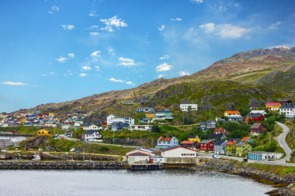 The town itself is fairly low key, and the main attraction is exploring the surrounding landscapes, such as the spectacular Hornstrandir Peninsula. 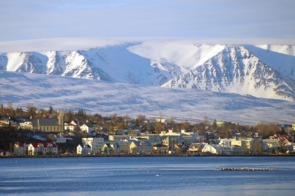 Akureyri is Iceland’s second city, though with just 18,000 inhabitants it’s really more of a small town. Situated on the north coast at the head of Iceland’s largest fjord, it’s a cute and quirky place that also serves as a base from which to explore the bubbling mud pools and lunar landscapes around Lake Mývatn. 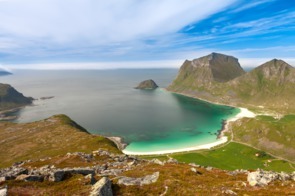 The craggy peaks of the Lofoten islands provide some of the most stunning scenery in all of Norway, and sailing through the archipelago is a wonderful experience. Fishing is still the main source of income for most of the picturesque wooden villages that are dotted along the coast. 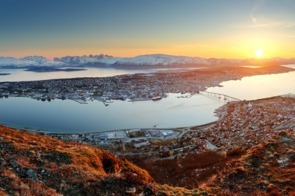 Tromso’s location well within the Arctic Circle means the summer months are lit by the Midnight Sun, a compensation for long dark winters. Explore the streets with their multi-coloured wooden houses, see the amazing architecture of the Arctic cathedral, or take the cable car up to Mount Storsteinen for a fantastic view. The port of Honningsvåg is the gateway to Europe’s most northerly point, the North Cape, and enjoys 24-hour daylight in summer. Aside from tourism, fishing is the major industry in this part of Norway, and the region is also said to be inhabited by trolls. The Geirangerfjord is arguably the most spectacular fjord in all of Norway, a sinuous ten mile stretch of sheer mountain walls and tumbling waterfalls. 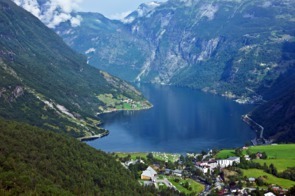 The village of Geiranger itself sits at one end of the fjord, and in summer the population swells with an influx of visitors to this beautiful region. 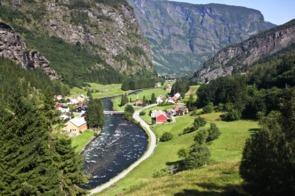 Dramatically located at the head of the Aurlandsfjord, the picturesque little village of Flåm is a popular base for excursions into Norway’s great outdoors. Strike out into the surrounding countryside and you’ll find steep mountains, cascading waterfalls and bucolic farms, with some spectacular walking and cycling trails. 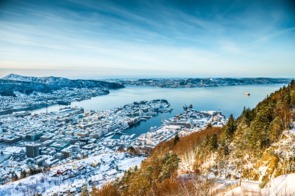 Beautiful Bergen, Norway’s former capital, is a perfect city to explore on foot. 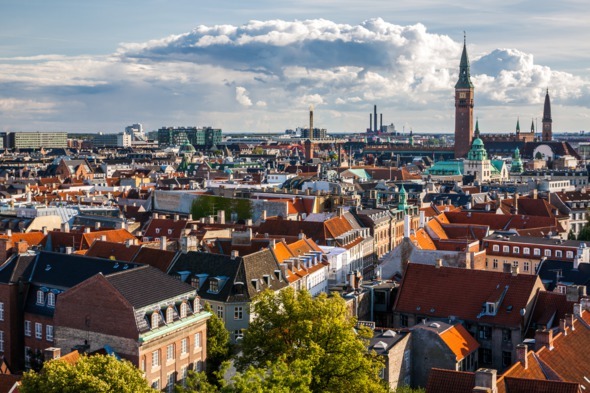 Bryggen – the old Hanseatic wharf, and a UNESCO World Heritage site – still has the old harbour timber buildings, whilst other attractions include the funicular up Mount Floyen and the busy fish market. With a history that dates back to 1043, this small city is full of historic landmarks, significant buildings and interesting sights and museums. It is of course also a history that sits alongside the height of modern Danish design. It is great to explore on foot, by bicycle or by water. Be sure to visit Amalienborg Palace and to walk down the famed shopping street (Strøget). The pretty harbour of Nyhavn is a great location to stop for coffee or lunch and watch the world go by. And of course highlights include the Tivoli Gardens, and the (surprisingly) tiny statue of The Little Mermaid. 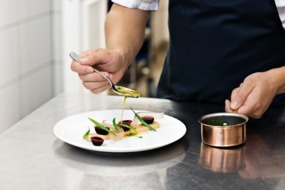 Copenhagen boasts some of the world’s best restaurants, so plan your visit and book ahead to get a real taste of Denmark. 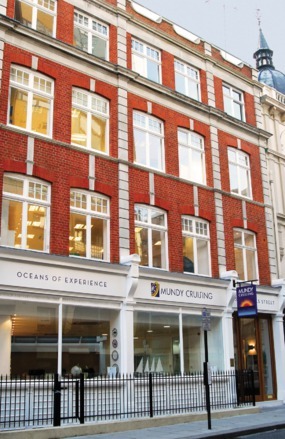 Really – they book up fast! 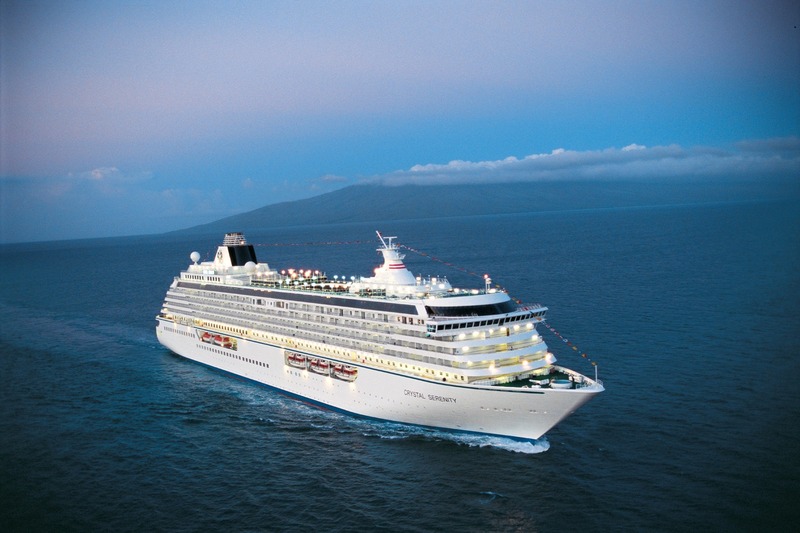 Crystal have repeatedly been voted the World’s Best and Serenity is arguably one of the finest ships at sea. 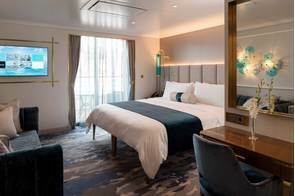 Crystal Serenity is Symphony's big sister and, like her, is not a new ship; but you wouldn't know it since she is subject to an ongoing refurbishment programme, with constant innovations such as the Outdoor Fitness Garden, which ensures that the environment is always perfect and the style contemporary. This is, in short, a ship constantly honed to perfection. But ultimately it's all about the unmatchable food and service. 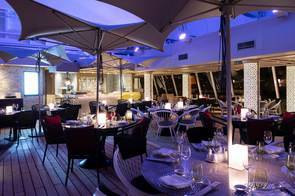 Luxury with a difference: the resort style - with excellent entertainment and facilities, wide range of dining and highly developed on board programme - distinguishes glamorous Crystal from its competitors in the sector. 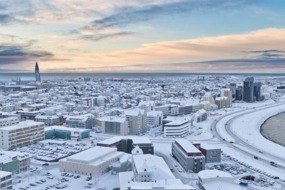 Enjoy Icelandic design chic at the super cool 101 Hotel, with a perfect central location. A helicopter tour is a must do here; the unforgettable spectacular day-tours will give you a completely different perspective. 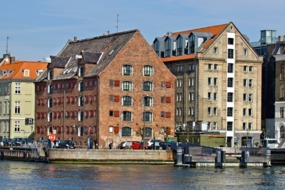 Excellent super modern hotels abound, but our favourite for comfort and value is 71 Nyhavn, overlooking the harbour front. 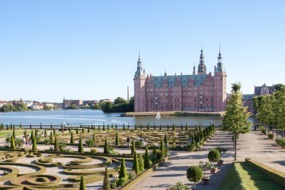 Travel out of the city to North Zealand to see the renaissance Frederiksborg Castle, and Hamlet’s Kronborg Castle at Elsinore.